It’s the Christmas Lunch and Fancy Dress Club Run on Sunday December 18th. 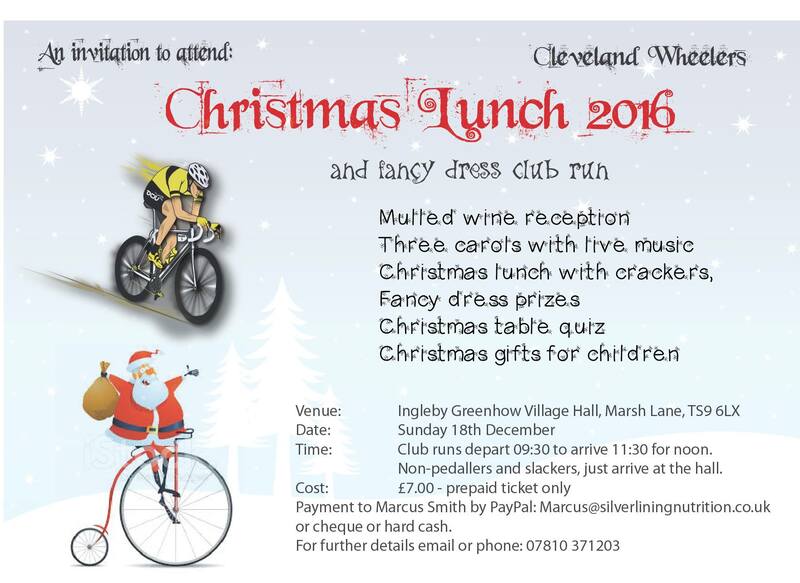 This year we’re in the beautiful village hall of Ingleby Greenhow. You’ll be welcomed with a delicious, warming mulled wine and the standard games and giggles. We’re returning with the impressive buffet from 2015. 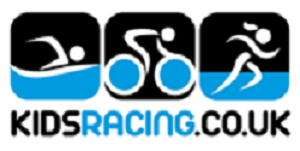 Dust off your Xmas fancy rags and be sure to ride the Fancy Dress Xmas Club Run. Details to follow courtesy of Andy Curson. Tickets now on general release… £7.00 on a first come, first served basis. If not a sellout, deadline for ticket purchase is Dec 13th, 18:00 hrs. Many of us work off cycling ‘to do’ lists don’t we? For me, along with the Ventoux at some point, the Bealach na Ba has been on my cycling ‘must do’ list for quite some time. For about 12 years in fact, which was the last time I ventured into this part of the Highlands of Scotland en route to Applecross, then Torridon. At that time, when travelling by car, there was no one attempting it by bike, nor was there the previous time I’d been over it. ‘Next time I’m up this way I must bring my bike’ I thought. In those 12 years a lot has changed, I’m older for a start! Mitigating against this bikes are generally lighter and have lower gears available fortunately for me. What I didn’t expect to see was a lot of cyclists toiling up it in mid October, but there again cycling has boomed, the 100 Greatest Cycling Climbs rates it ‘the Holy Grail, the toughest and wildest climb in Britain’. So is it?